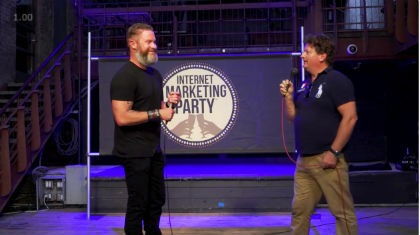 Sean Whalen Presents his follow up webinar for a few of our members, expanding on what he shared on his main talk at the party… We had bad internet connection so the video is not ideal… but we decided to put it up anyway bc the content is so good. This is epic. Listen and learn, folks!